Here are a few things named by Fort Lauderdale’s pool builders, that you should look for when shopping for a pool cover for your above ground or in ground swimming pool. Swimming pool cover is probably the easiest thing you can change in the pool. Swimming pool interiors wear out over time, so pool surfaces need to be changed from time to time. The good news is that there are so many good options of finishes to make beautiful swimming pool resurfacing. ◦Store propane tanks outdoors and never near the grill or any other heat source. In addition, never store or transport them in your car’s trunk. ◦Make sure to completely turn off the gas after you have finished, or when you are changing the tank. Even a small gas leak can cause a deadly explosion. ◦Check for damage to a tank before refilling it, and only buy propane from reputable suppliers. ◦Never use a propane barbecue grill on a terrace, balcony or roof, as this is dangerous and illegal. ◦No more than two 20-pound propane tanks are allowed on the property of a one- or two-family home. ◦To inspect for a leak, spray a soapy solution over the connections and watch for bubbles. If you see evidence of a leak, reconnect the components and try again. If bubbles persist, replace the leaking parts before using the grill. ◦Make sure connections are secure before turning on the gas, especially if the grill hasn’t been used in months. The most dangerous time to use a propane grill is at the beginning of the barbeque season. ◦Ignite a propane grill with the lid open, not closed. Propane can accumulate beneath a closed lid and explode. ◦When finished, turn off the gas first, and then the controls. 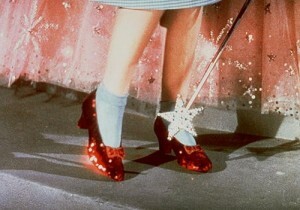 This way, residual gas in the pipe will be used up. ◦Never use a charcoal grill indoors, even if the area is ventilated. CO is colorless and odorless, and you will not know you are in danger until it is too late. ◦Use only barbeque starter fluid to start the grill, and don’t add the fluid to an open flame. It is possible for the flame to follow the fluid’s path back to the container as you’re holding it. ◦Let the fluid soak into the coals for a minute before igniting them to allow explosive vapors to dissipate. ◦Charcoal grills are permitted on terraces and balconies only if there is at least 10 feet of clearance from the building, and a water source immediately nearby, such as a hose (or 4 gallons of water). ◦Be careful not to spill any fluid on yourself, and stand back when igniting the grill. Keep the charcoal lighter fluid container at a safe distance from the grill. ◦When cleaning the grill, dispose of the ashes in a metal container with a tight lid, and add water. Do not remove the ashes until they have fully cooled. ◦Fill the base of the grill with charcoal to a depth of no more than 2 inches. ◦Do not use lighter fluid or any other combustible materials. ◦When using an extension cord, make sure it is rated for the amperage required by the grill. The cord should be unplugged when not in use, and out of a busy foot path to prevent tripping. ◦As always, follow the manufacturer’s instructions. •Always make sure that the grill is used in a safe place, where kids and pets won’t touch or bump into it. Keep in mind that the grill will still be hot after you finish cooking, and anyone coming into contact with it could be burned. •If you use a grill lighter, make sure you don’t leave it lying around where children can reach it. They will quickly learn how to use it. •Never leave the grill unattended, as this is generally when accidents happen. •Keep a fire extinguisher or garden hose nearby. 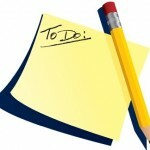 •Ensure that the grill is completely cooled before moving it or placing it back in storage. •Ensure that the grill is only used on a flat surface that cannot burn, and well away from any shed, trees or shrubs. •Clean out the grease and other debris in the grill periodically. Be sure to look for rust or other signs of deterioration. •Don’t wear loose clothing that might catch fire while you’re cooking. 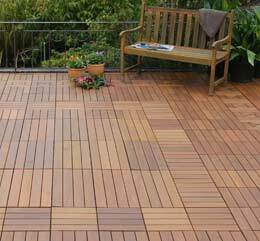 •Use long-handled barbecue tools and flame-resistant oven mitts. •Keep alcoholic beverages away from the grill; they are flammable! Your home has a dirty little secret – the fireplace that is designed to warm your house is actually doing the opposite and costing you hundreds of dollars in energy costs. Don’t fret – with a little investment of time and money, you can turn that inefficient fireplace into a powerhouse heater that will reduce your energy bills and add even more charm to your existing fireplace. 1. Top Sealing Dampers replace the fireplace throat damper and are installed at the top of the chimney. The top sealing damper has a seal that acts like a storm door keeping the expensive conditioned air inside the house and the outside air – outside. This principle works year round, whether you’re heating or cooling your house. 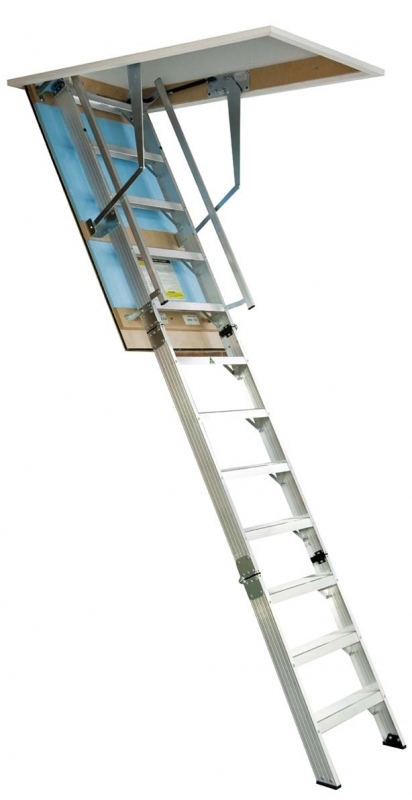 This product can be purchased online and is easily installed by either a homeowner or a handyman. 2. 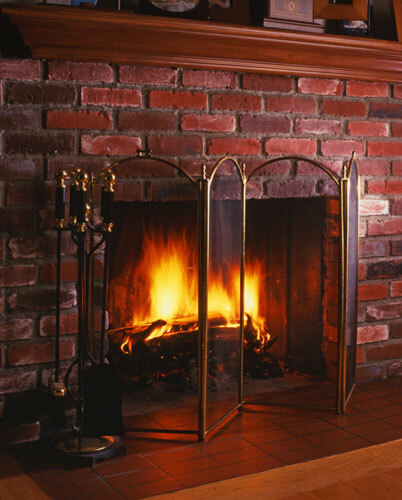 A fireback is a cast iron plate that is placed at the back of your fireplace. Its purpose is to protect the back wall from fire damage and it usually features a design that adds to the homes decor. The fireback improves the fireplaces efficiency by absorbing the heat from the fire and radiating the heat back into the room. 3. 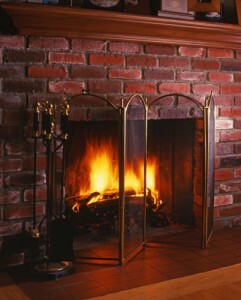 A Fireplace Heater pulls fresh air from the room, circulates it through a chamber that is heated by the fire and then blows the heated air back into the room. These heaters are closed systems so no smoke from the fireplace is invading the home. Depending on which kind you purchase, these heaters can make a significant difference in your homes temperature, even heating a full room on its own. Specific fireplace heaters can be installed with fireplace glass doors which will kick your cost savings up another notch.